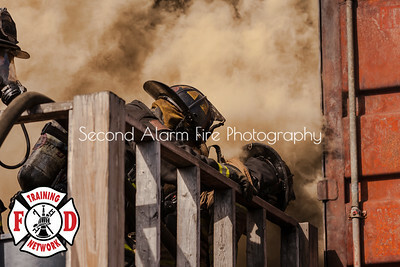 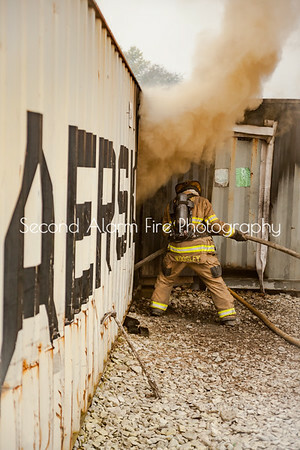 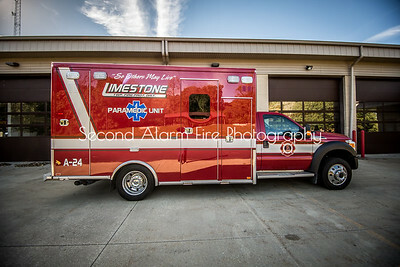 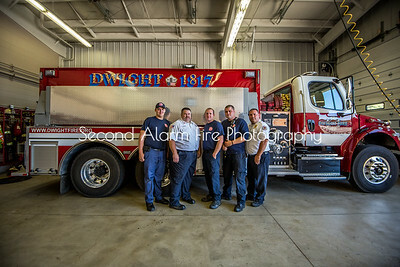 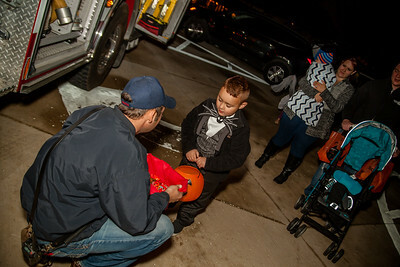 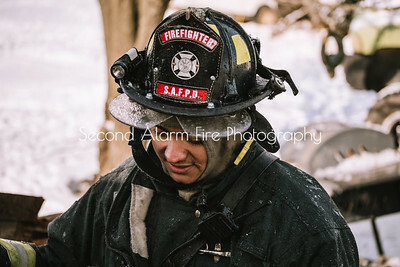 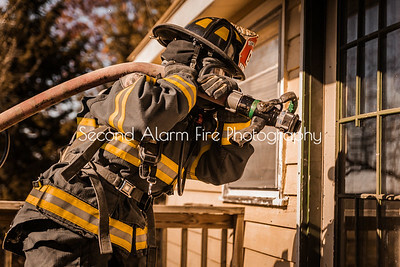 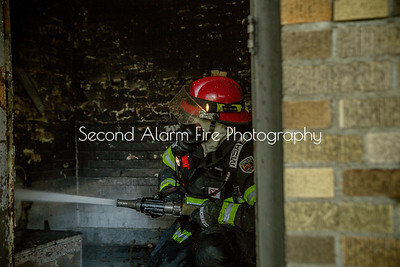 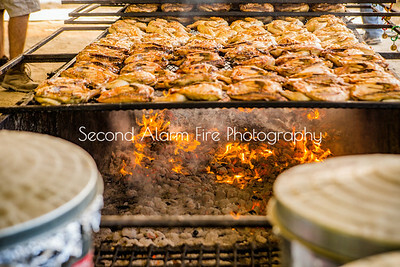 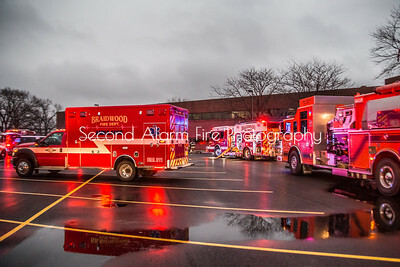 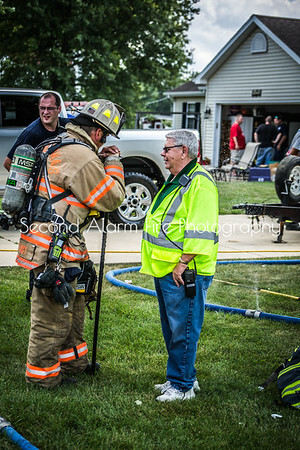 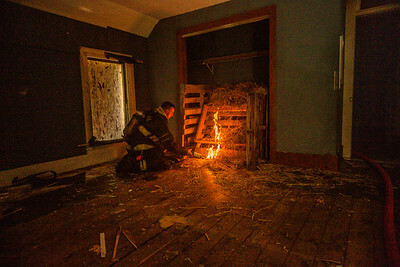 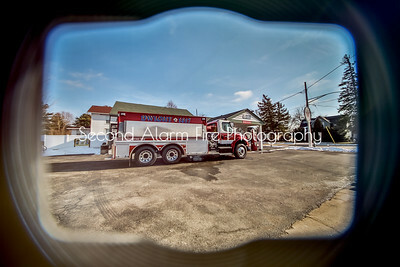 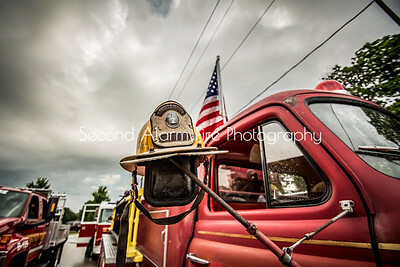 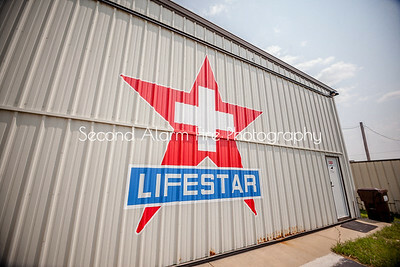 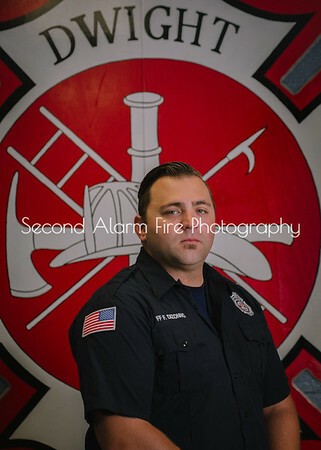 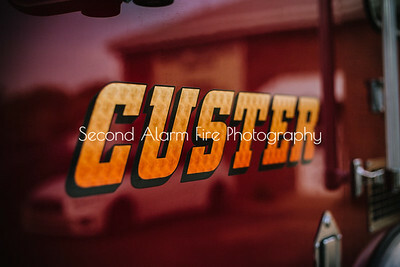 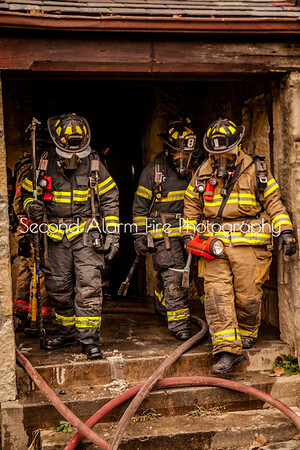 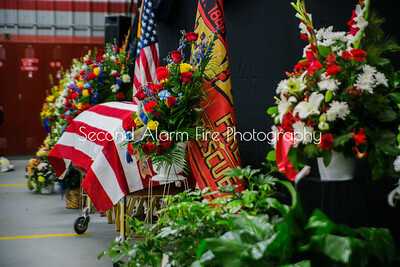 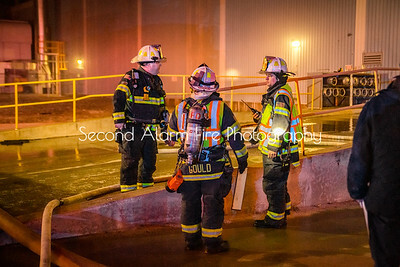 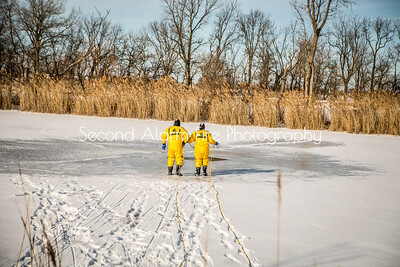 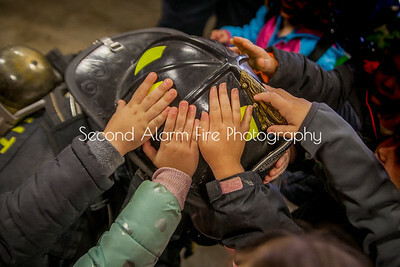 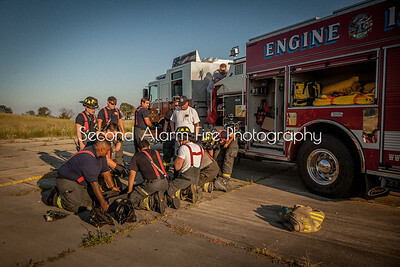 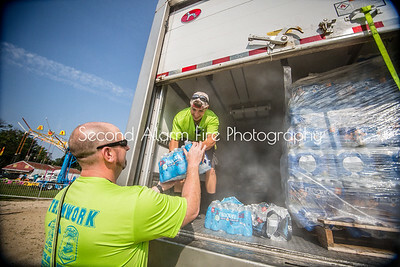 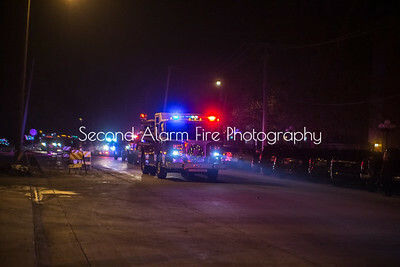 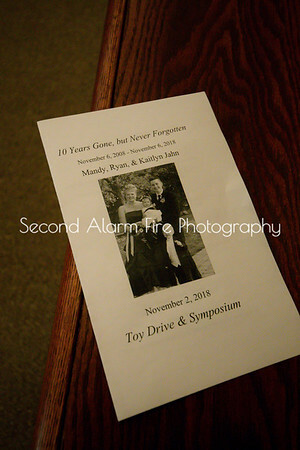 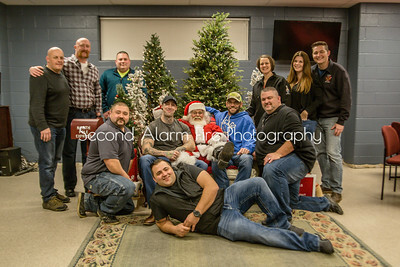 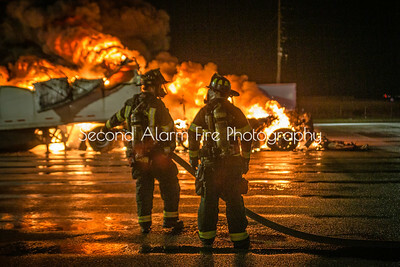 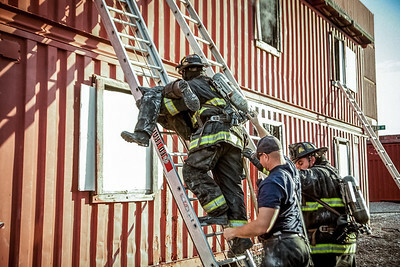 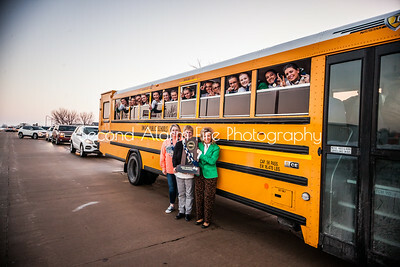 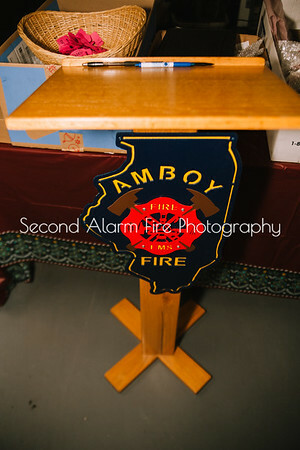 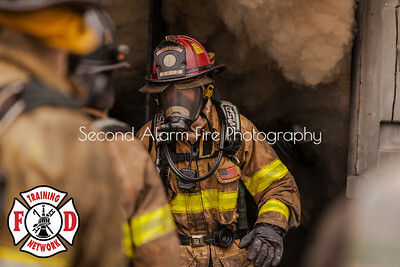 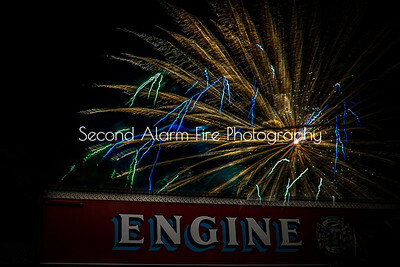 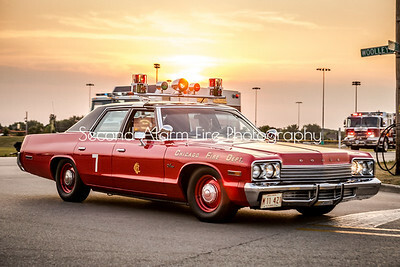 Second Alarm Fire Photography is a company that specializes in fire photography. 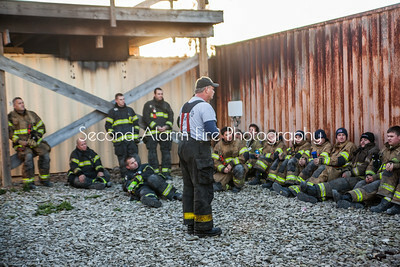 Our services range from group shots and individual firefighter shoots to training sessions and equipment photos. 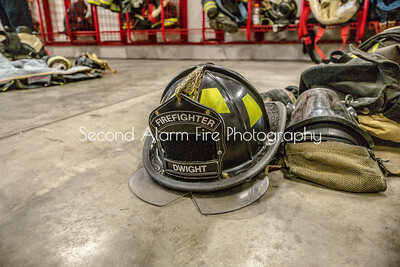 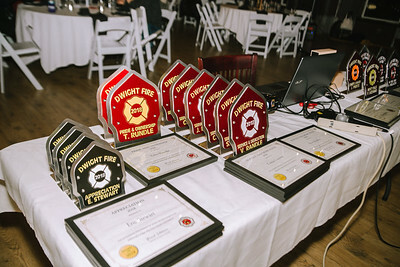 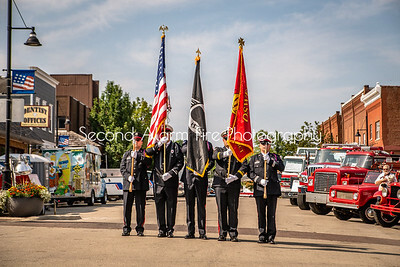 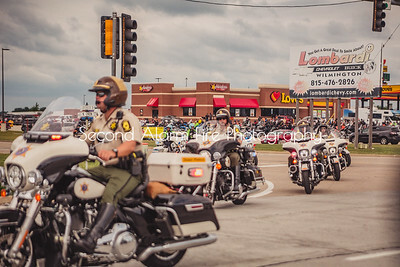 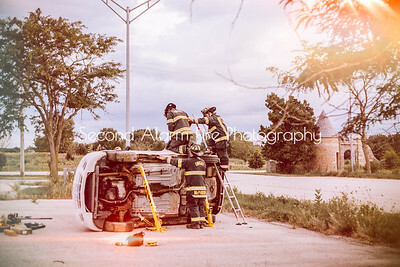 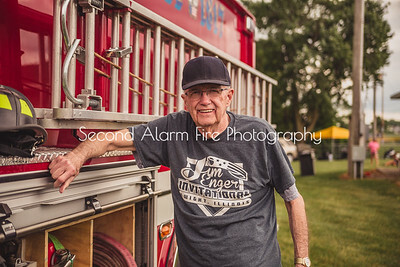 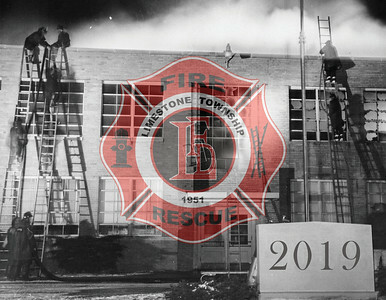 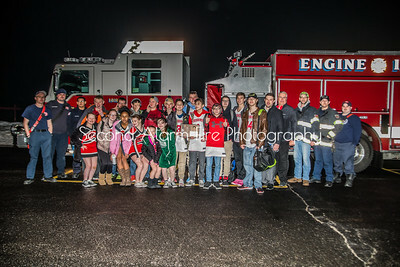 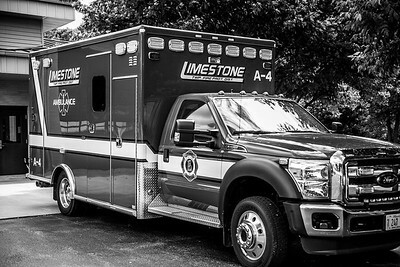 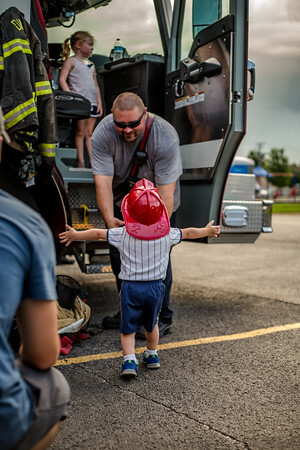 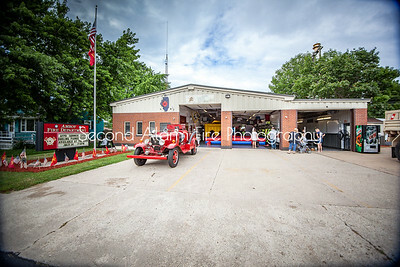 Our education and experience in photography and editing allows us to create one-of-a-kind photographs that honor the fire departments and the men and women that work for them. 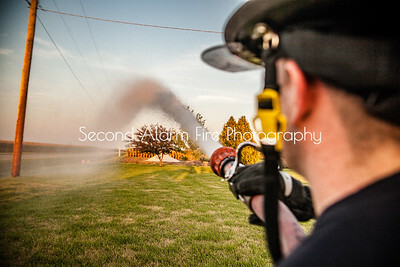 Dwight Fire Department practiced pulling and advancing hose lines on Monday night.